Ex. 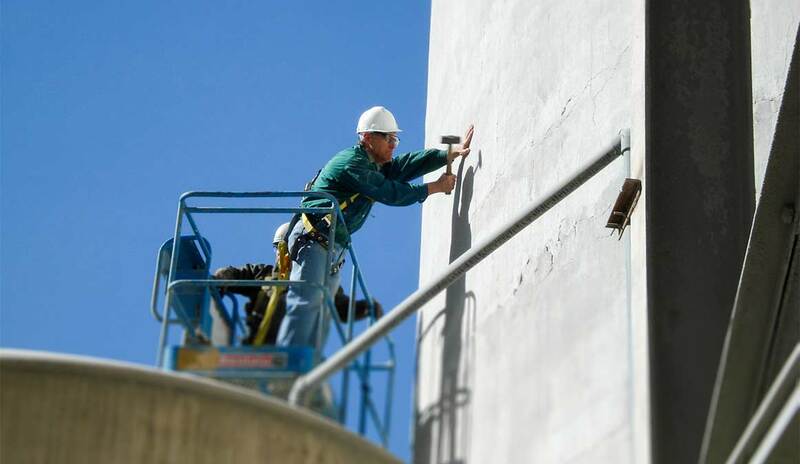 Steel vs concrete. Is one better? 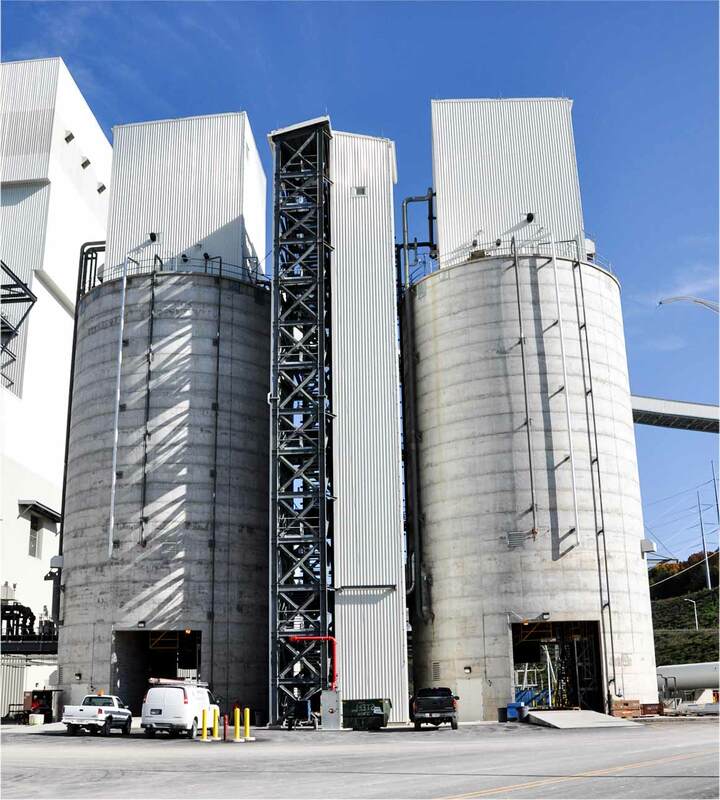 Your burning industrial concrete or concrete silo questions may have been answered already. 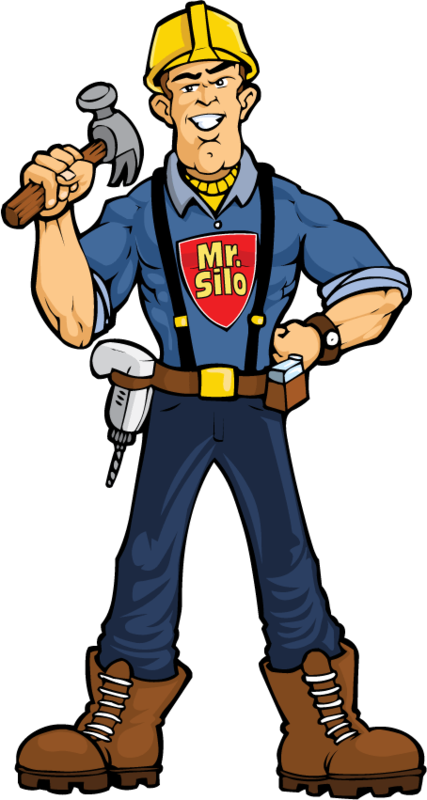 Find out why Mr. Silo is your source for all things concrete. Send your questions to the best in the industry for quick, unbiased answers.